The Numark Mixtrack Platinum is a great 4‑deck/2‑channel solution for all entry-level DJs. Based on its predecessor's, the Platinum offers many exciting features including LCD display screens in each jog wheel. These screens give you easy access to information such as BPM, key and time remaining. This hardware unlocks Serato DJ Lite for free when plugged into the software. 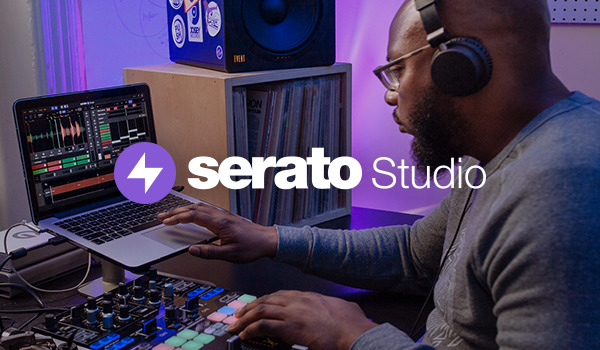 Get access to the full feature set like record and extra cues and loops with Serato DJ Pro. Buy for USD 129 or subscribe from USD 9.99/m. Thought DJ Pro was free with this hardware?